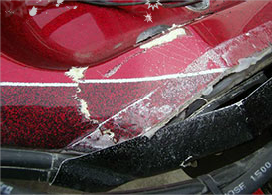 Anchor Marine Repair is well equipped to refinish your boat. 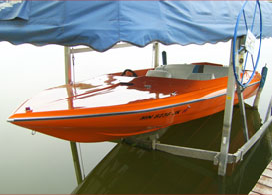 We have tons of experience with boats of all types and materials, from wood to fiberglass, from Glastron to Alumacraft. Our shop is fully equipped to refinish your boat and restore its luster to the day you purchased it. 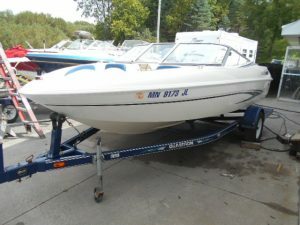 As boating is many people’s passion in Minnesota, we understand the importance of boat repair and refurbishing. 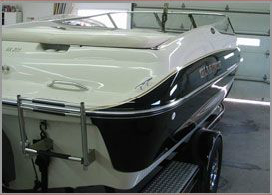 With over 45 years of combined experience, and boat lovers ourselves, we will keep your fiberglass, aluminum or metal flake boat looking good season after season!